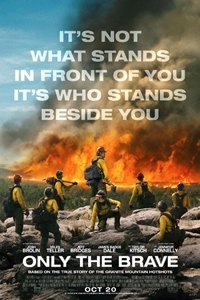 The true story of Arizona's Granite Mountain Hotshots, a group of firefighters who gallantly battled the Yarnell Hill Fire in 2013. 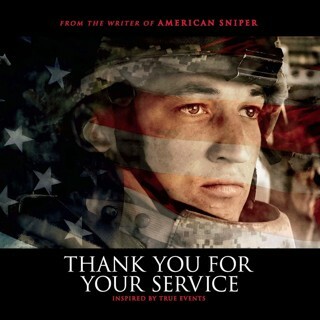 Eric Marsh (Josh Brolin) led his team from training through their certification as Hotshots to the fire they so bravely fought. 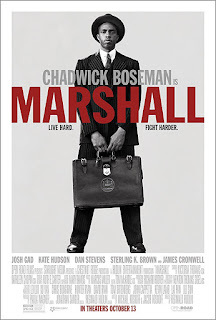 Working on cases for the NAACP, young lawyer Thurgood Marshall (Chadwick Boseman) travels to Connecticut to help defend African-American chauffeur Joseph Spell (Sterling K. Brown) against sexual assault and attempted murder charges by his wealthy married white socialite employer Eleanor Strubing (Kate Hudson). Ordered not to speak in court by Judge Foster (James Cromwell), Marshall must rely on first-time trial lawyer Samuel Friedman (Josh Gad). They work against prejudice to uncover the truth. While hunting replicants in 2049, LAPD Officer K (Ryan Gosling) uncovers a buried secret that could dangerously affect society. 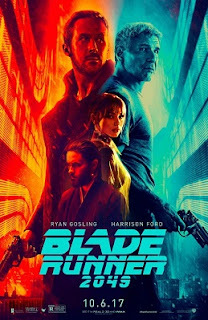 K's discovery puts him at odds with wealthy replicant manufacturer Niander Wallace (Jared Leto) and his lethal female assistant Luv (Sylvia Hoeks). It also compels him to find former blade runner Rick Deckard (Harrison Ford), who has been in hiding for thirty years.